The school year is almost here which means many families will be relying on carpools to get their kids to and from school,sports and classes. So it's important to make sure they're safe even when they're not ridding in your car. 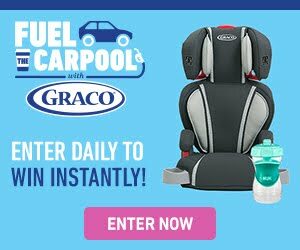 Graco wants to help Fuel the Carpool with a fun two part giveaway that will keep your little one's safe and maybe even get you some great prizes as well. 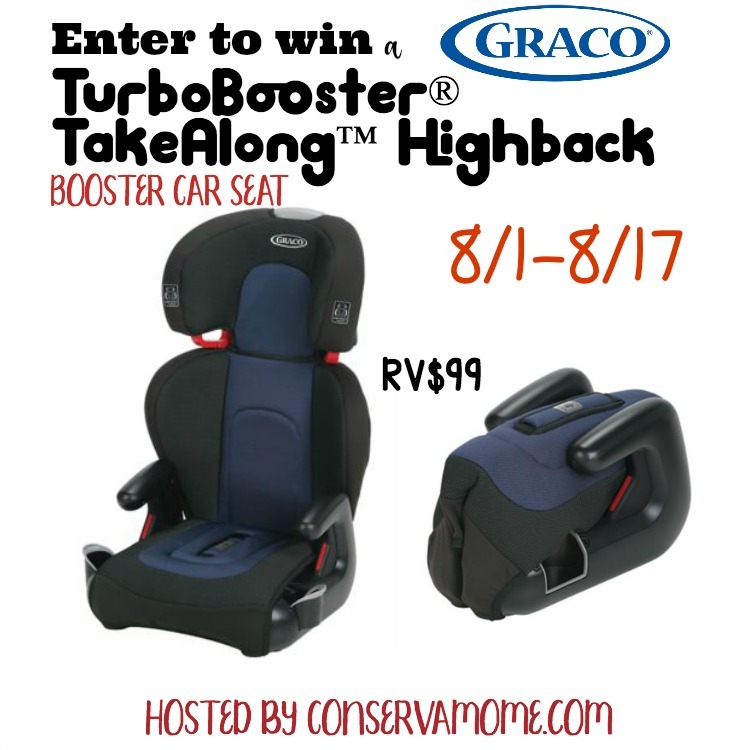 This campaign allows consumers to enter through the website for the chance to instantly win gas station gift cards, coffee shop gift cards and even the Graco TurboBooster TakeAlong Booster. This campaign is running through Graco here until August 17! 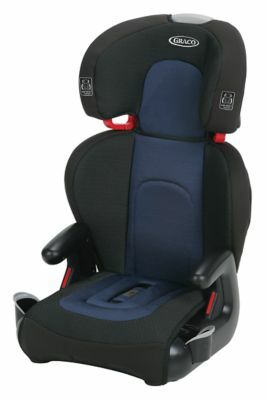 Best of all you can win one or some other great prizes over at the Fuel the Carpool Sweepstakes or here on this page. To enter, head below and fill out the giveaway form. 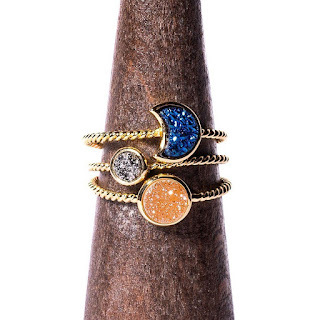 This giveaway is open to US only and ends on 8/17 at 11:59pmEST. Must be18+ to enter. Good luck!